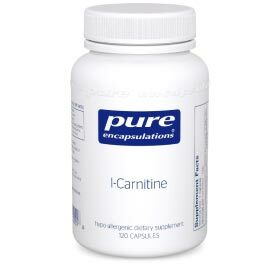 Pure Encapsulations L-Carnitine passed all ingredient quality standards and recorded 340mg of carnitine (as l-carnitine-l-tartrate) per serving. Pharmaceutical grade. Very high quality.